Shiny ghost and orange doggo! 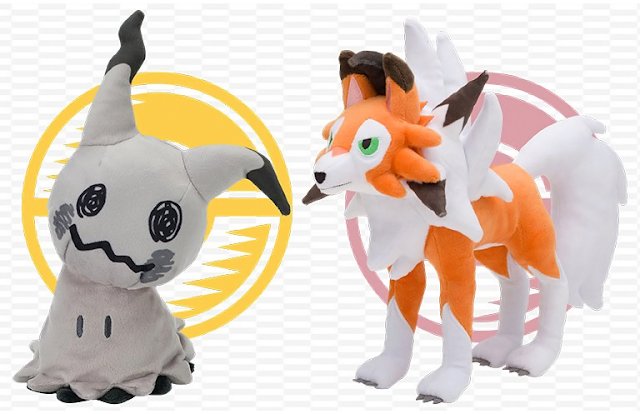 Two new surprise plushies have been announced by the Pokemon Center! 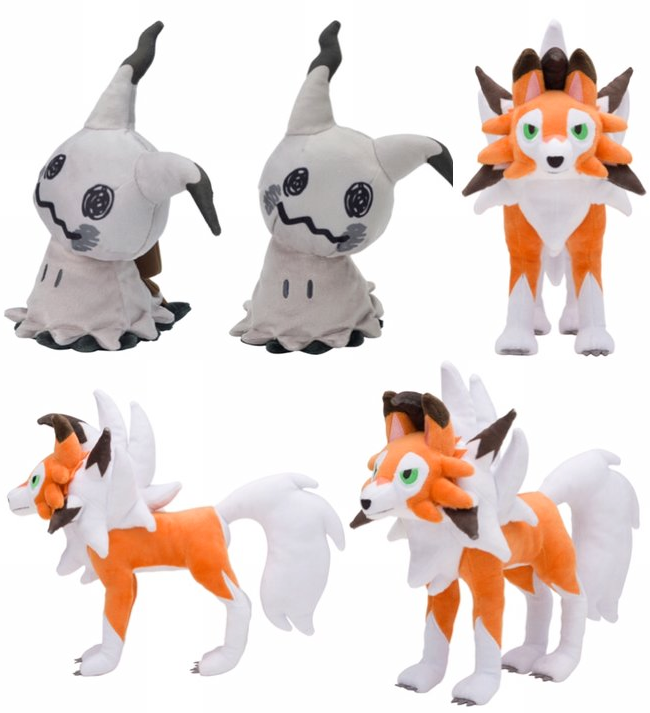 Shiny Mimikyu and Lycanroc Dusk will be sold starting tomorrow (September 22nd, 2017).